VoIP - SIP ALG/B2BUA, NAT for SIP, Survivability (SIP), SIP registration pacing, Softswitch redundancy, Proxy mode and more. The EdgeMarc 7301 combines advanced voice and data features alongside a full suite of networking capabilities into a single, easy to use enterprise session border controller. 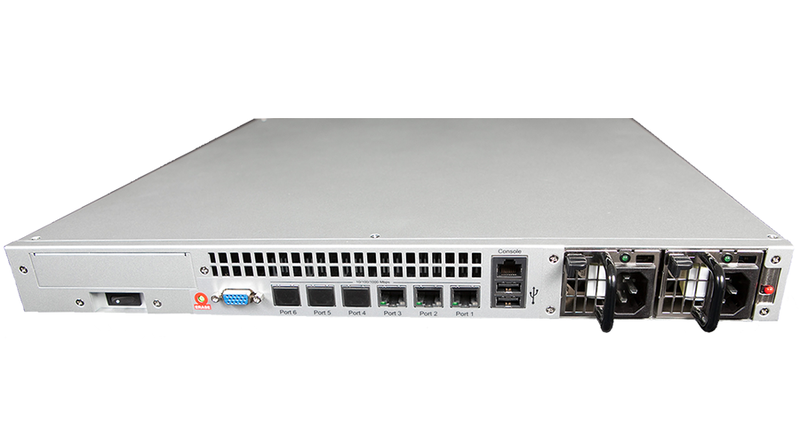 The EdgeMarc 7301 delivers superior performance for multiple simultaneous services including voice, voice quality monitoring, traffic management, high capacity data throughput and firewall. It is the ideal solution for medium business, large enterprise, and service provider managed services.